Enjoy fast, convenient shopping and pay the same low price as anyone else. The difference here? 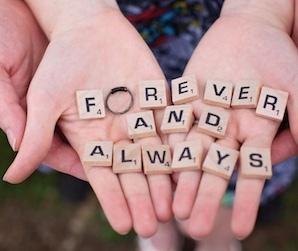 When you start your purchase from our website, you will help marriages! 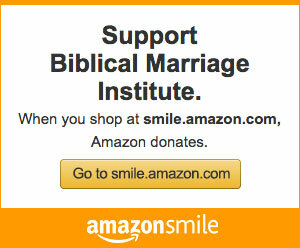 Biblical Marriage Institute is an affiliate of The Christianbook Group (CBD) and AmazonSmile! 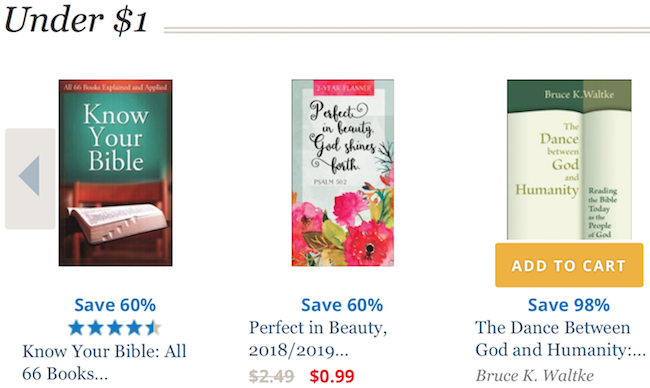 For nearly 40 years CBD has been offering quality Christian resources at true bargain prices. Now you can enjoy these GREAT savings and help BMI at the same time! You also have direct access to the largest retailer in the United States! 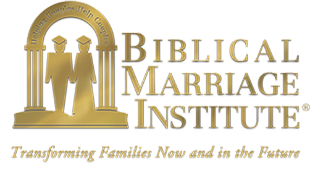 Just start your shopping experience here and BMI will receive a small percentage of the sale to help further our mission to save marriages and relationships. The more you shop, the more you bless! Click on any of the CBD or AmazonSmile links on our website. You will be navigated to the site you have chosen where you will make your purchase. When you complete your order a percentage will be sent to BMI. Remember you must start your purchase from BMI's website in order for us to receive credit. It's that simple! So start saving today! And thank you for your support! 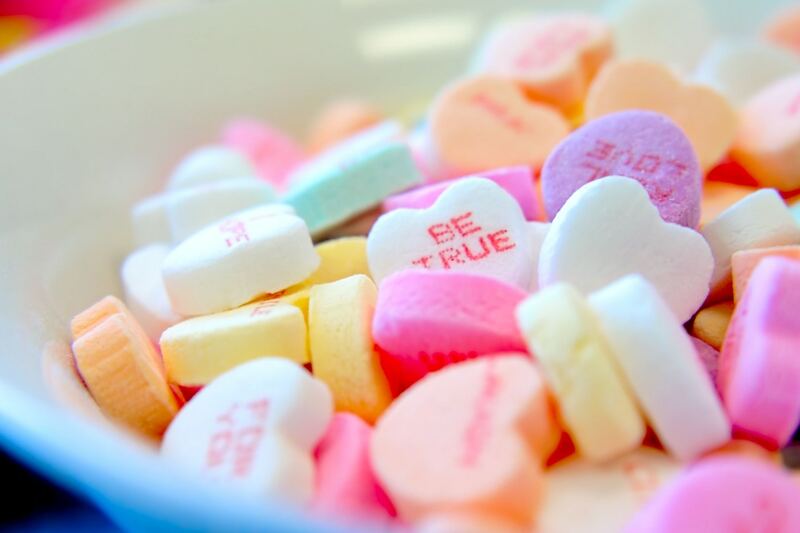 Shop and Help Save Marriages!